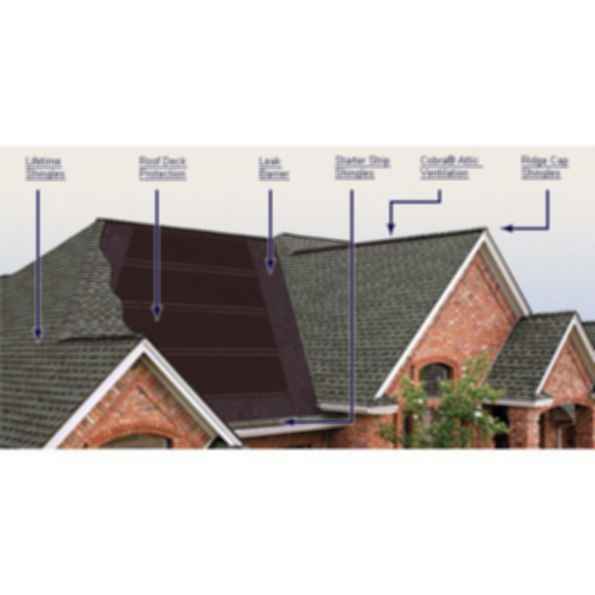 There are basically three systemsThree-Tab(3-Tab) Roofing ShinglesAffordable, basic protection for projects on a limited budget.Timberline®Lifetime Roofing ShinglesProtect and beautify your home with Timberline®, North America's #1-selling shingles. Timberline® Shingles now have a Lifetime ltd. warranty!DesignerLifetime Roofing ShinglesBeautiful, stylish, and exceptionally durable, Designer Shingles will make your home the envy of the neighborhood! I could use the ArchiCAD model as well. Glad to hear you are looking into this, I could really use this for my current design. Hi riza-kasumaj, currently this product does not have ArchiCAD files, but we have forwarded your request to the manufacturer.